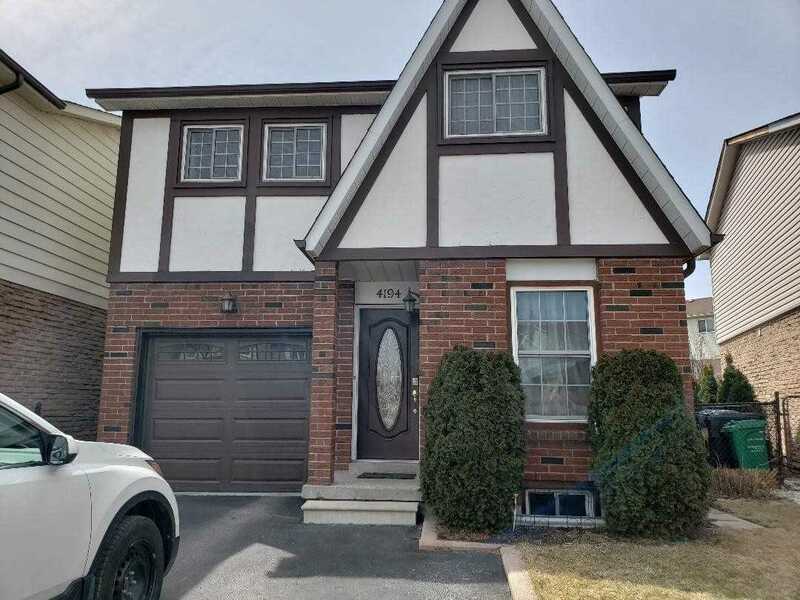 Description Affordable Detached Back Split 5 Home Located Most Desirable Square One Area. Walking Distance To Restaurants, Square Shopping Mall, Erindale Go Station, Square One Bus Terminal, Sheridan College Square One Campus. One Bus To Utm. 3 Minutes Drive To High Way 403. Good School Area. For Family Use Plus Some Rental Income. Main Floor Access To Garage. Garage Dr With Remote (2015), A/C (2017), New Insulation(2018), Roof ( 2015) W/O From Dinning Rm To Patio.